UPDATED: INSTINCTOY’s Important Notice Regarding Queue Discipline for Sales @ Tokyo Comic Con 2017 (Day 2-3). 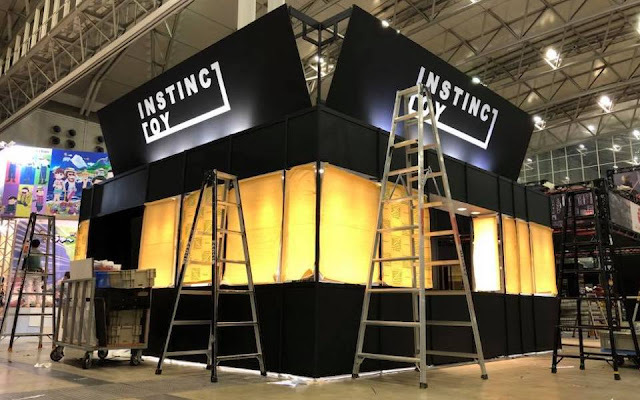 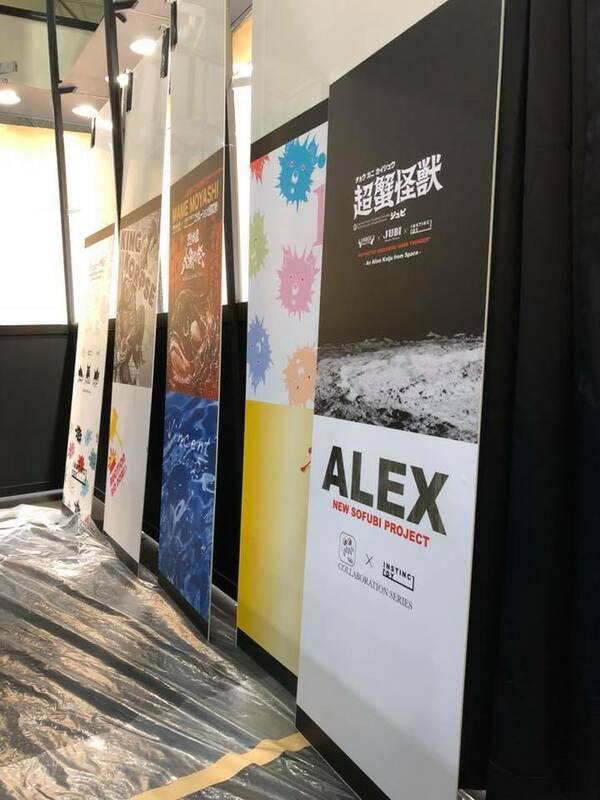 INSTINCTOY has revealed a few WIP-snaps of their both being erected for the 2017 Edition of Tokyo Comic Con which launches tomorrow December 1st @ Makuhari Messe, and exhibits thru Sunday December 3rd. 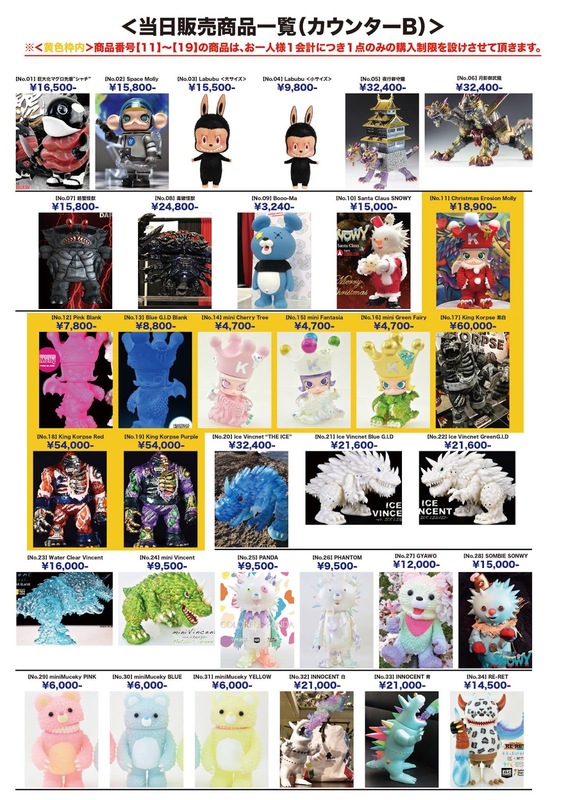 And while I’ve previously featured Custom King Korpse (for Auction) - today, let’s have run thru of WHAT else to expect, along with the ITEM/PRICE LIST of goodies to be had at Booth #F-02! 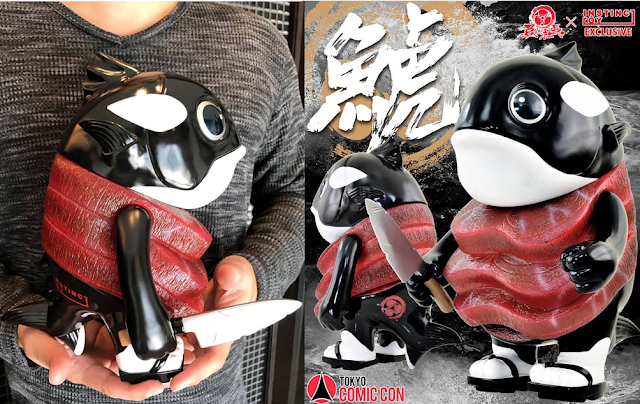 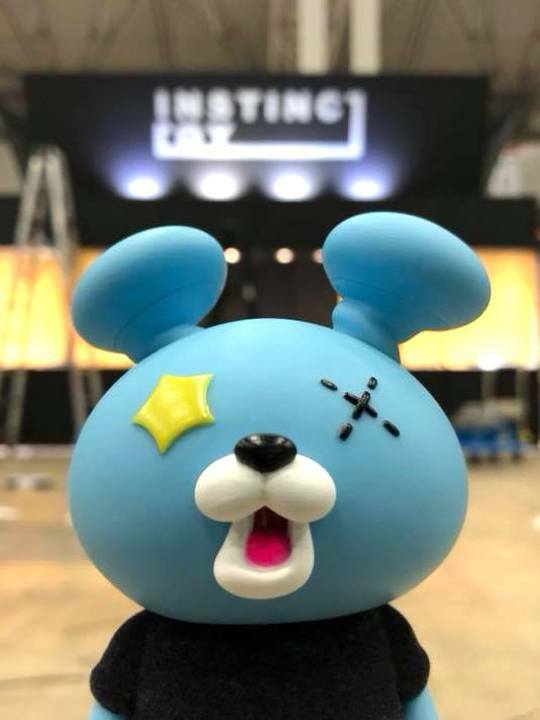 I remember the frenzy of interest when the “Killer Whale” Instinctoy Edition MAGURO-Senpai Giant Size AKA “BIG TAILS” was featured … Made available at TCC priced @ 16,500yen, folks can also look forward to post-event online sale via international lottery (Details TBC). 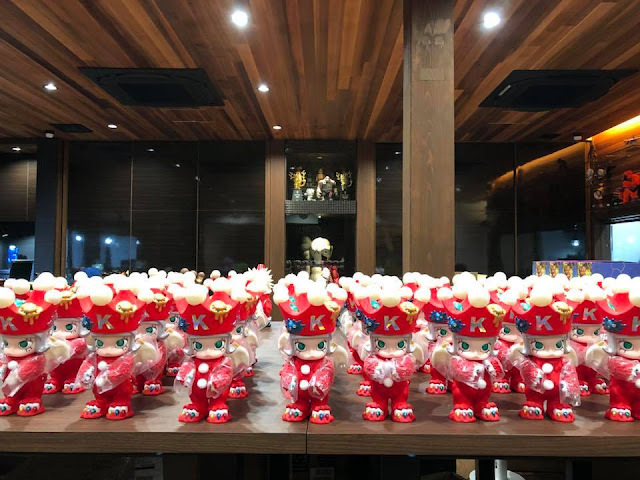 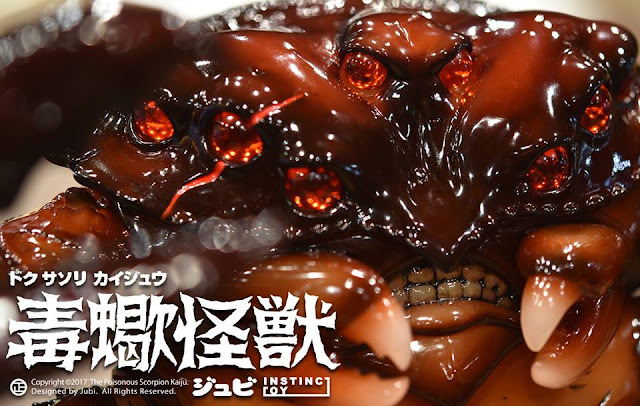 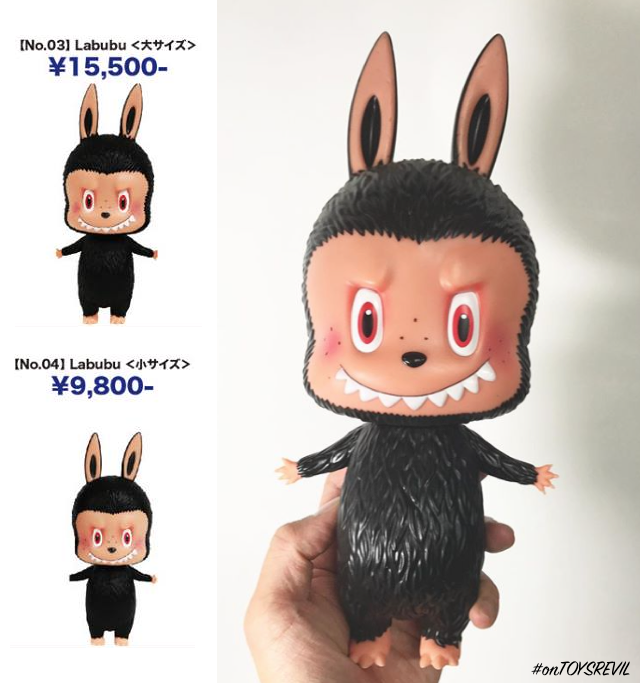 INSTINCTOY exclusive LABUBU from Kasing Lung (featured) in 2 sized, priced 15,500yen and 9,800yen. 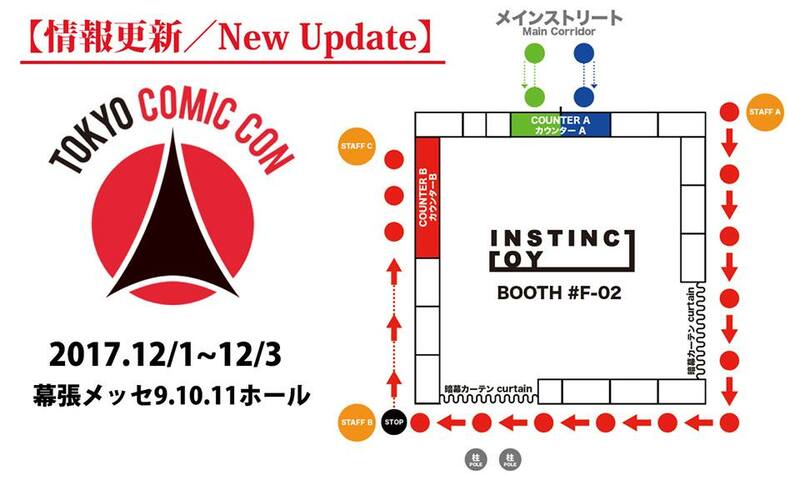 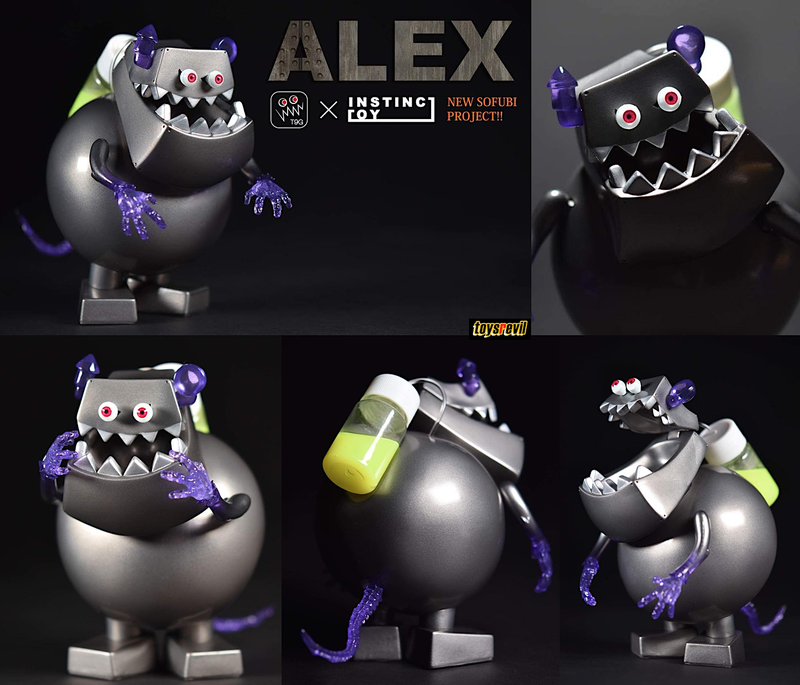 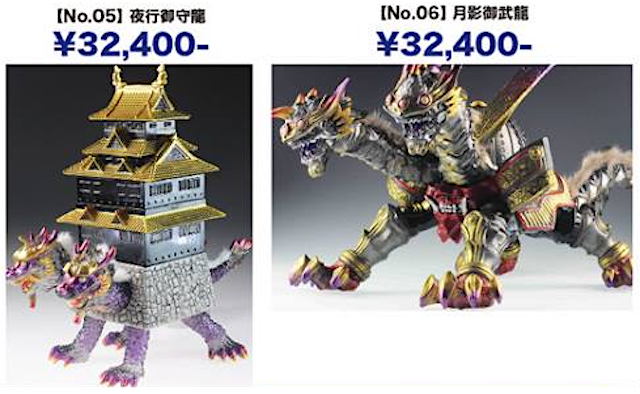 Two collectibles from Black Seed will also be made via INSTINCTOY, priced at 32,400 each per figure. Lots of exciting things coming out of their studio these days, but they’ve chosen to present information via their own product promos instead, so you’ll have to read to the image captions find out more, cheers.